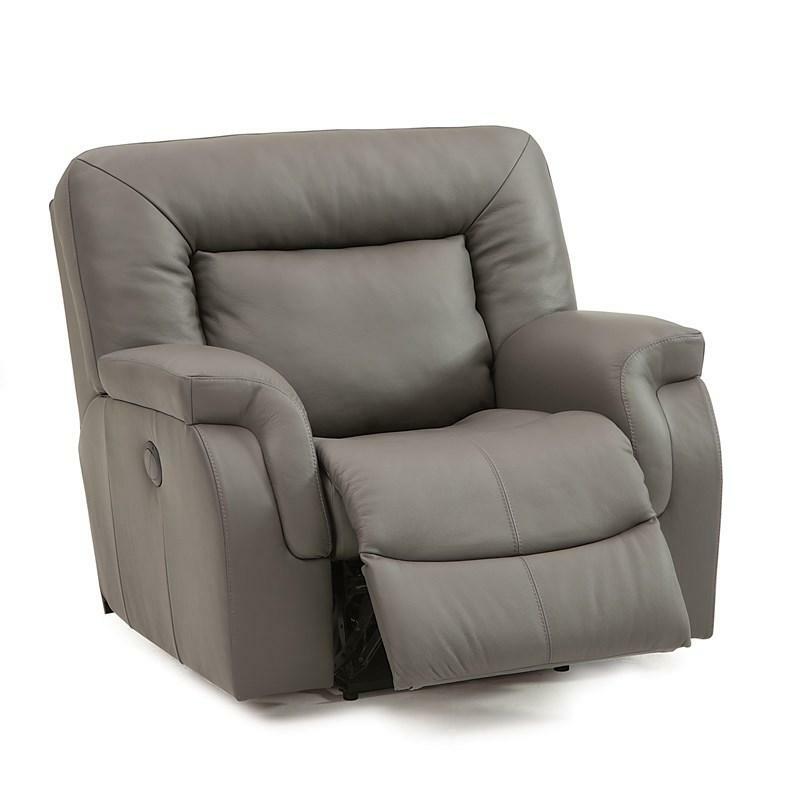 The Leaside motion Wallhugger Recliner from Palliser is defined by its unique design details. 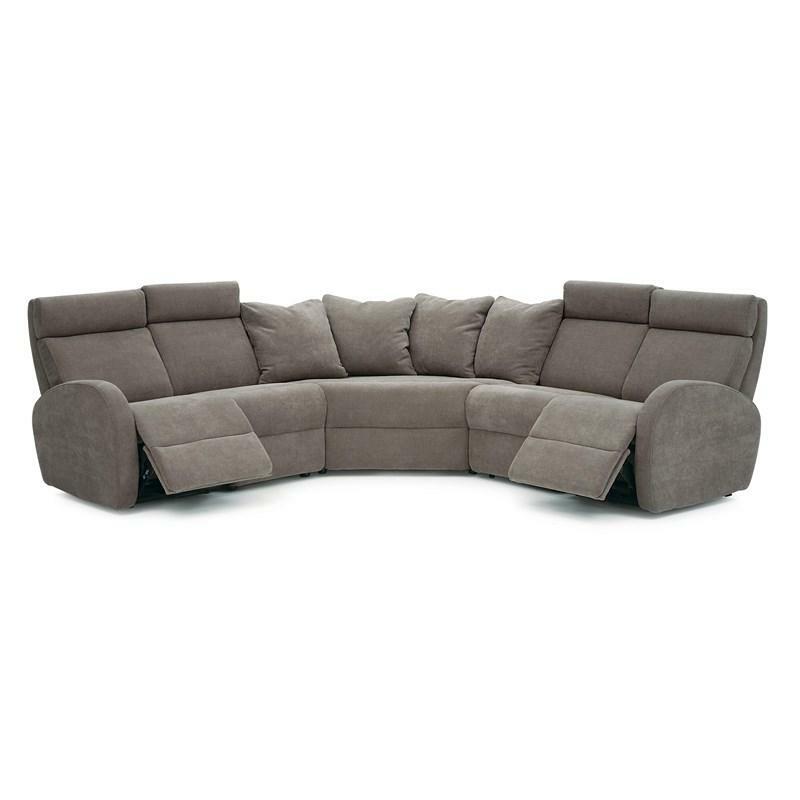 The gently flared arm is accented by sculptural pillow-top cushions and picture-frame back cushions that create a unique sense of shape. 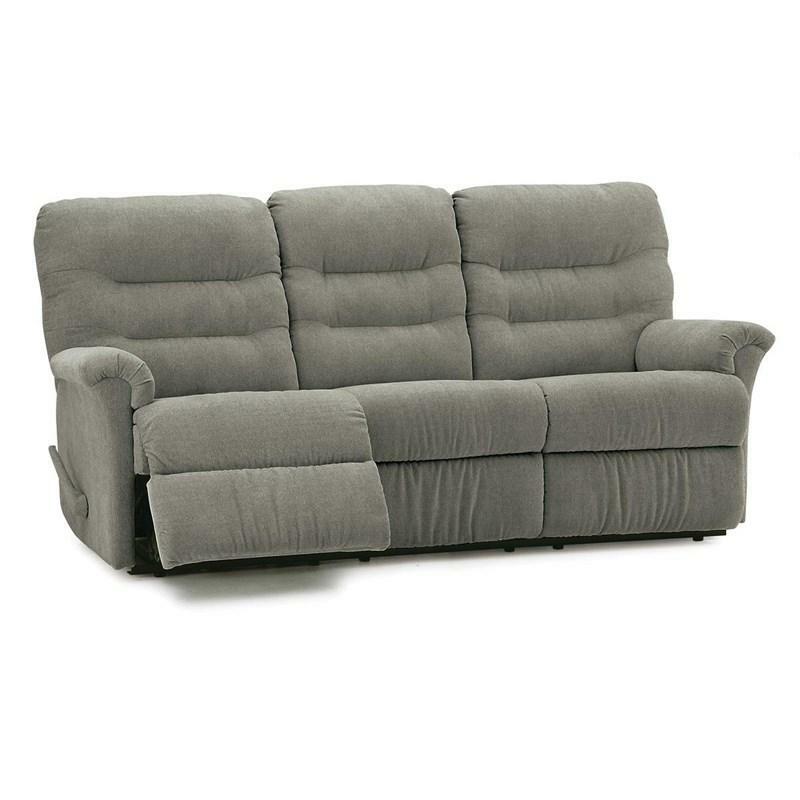 The plush back cushions are fibre-filled and designed to sink into, while the full chaise styling offers full body support in the reclined position. 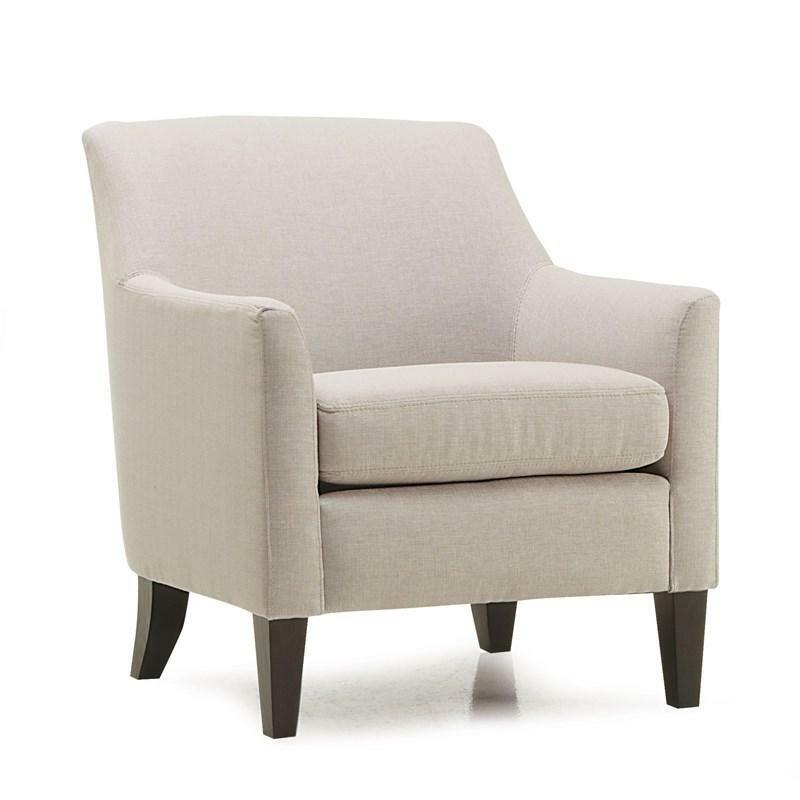 Sophisticated topstitching details enhance the sculptural lines of the chair. 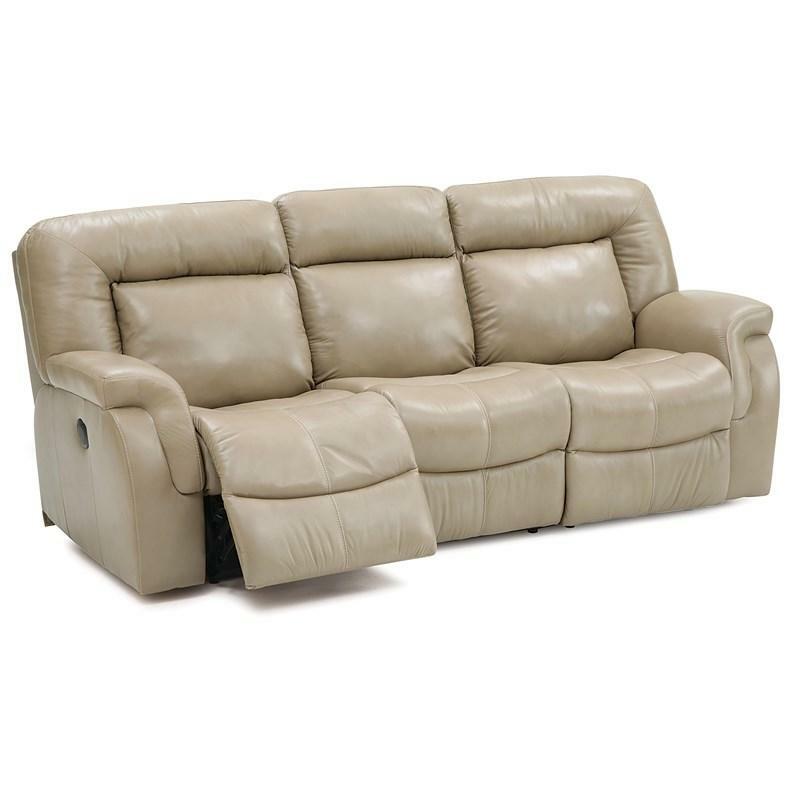 The Leaside is available with either a power toggle switch or manual latch that lets you operate the reclining function and change angles with ease. 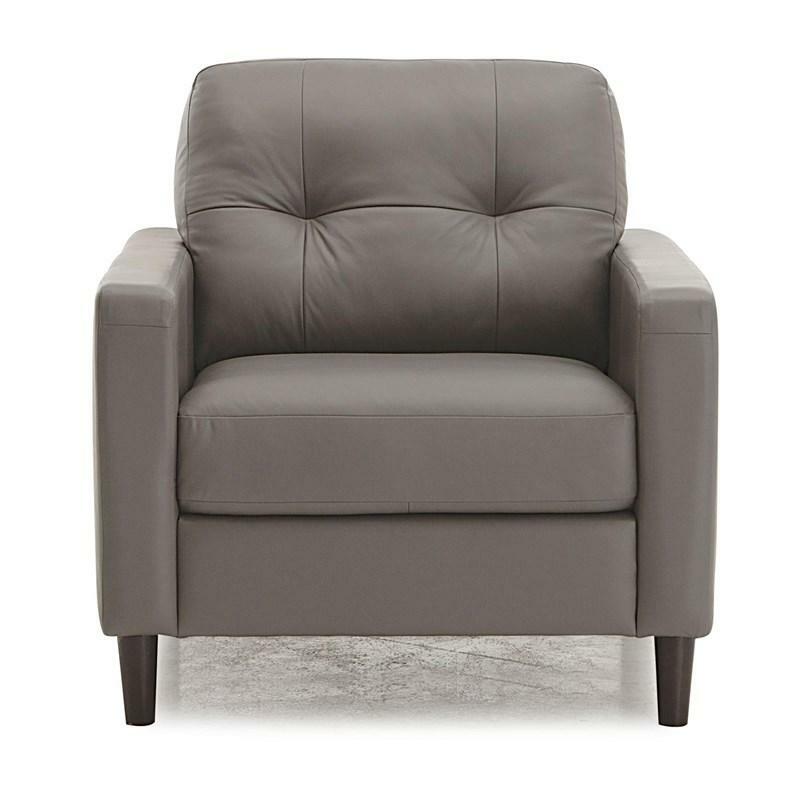 A perfect complement to any transitional space, the Leaside offers the ultimate in comfort and style. • Arm Height - 25"
Volume 27.3 cu. ft. / 0.77 cu. m.